Our family run business has been established in December 2007. 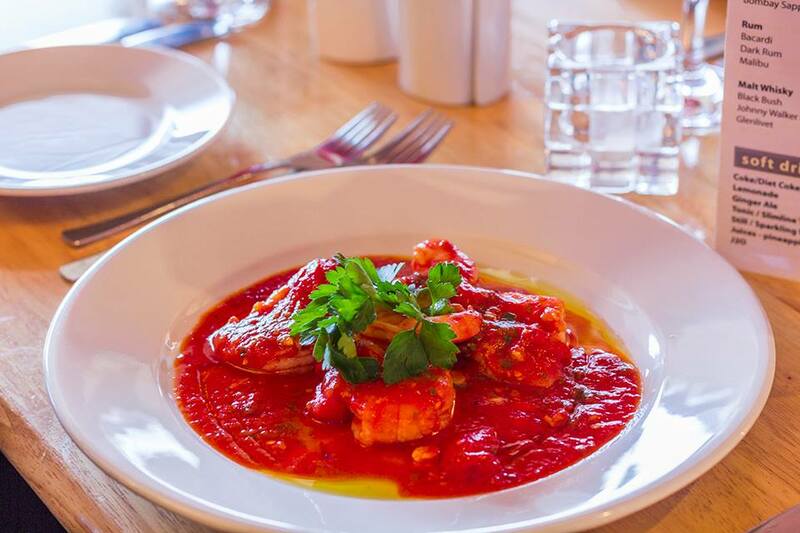 We pride ourselves in combining good quality, fresh ingredients and skills of our chefs to make authentic Italian dishes. 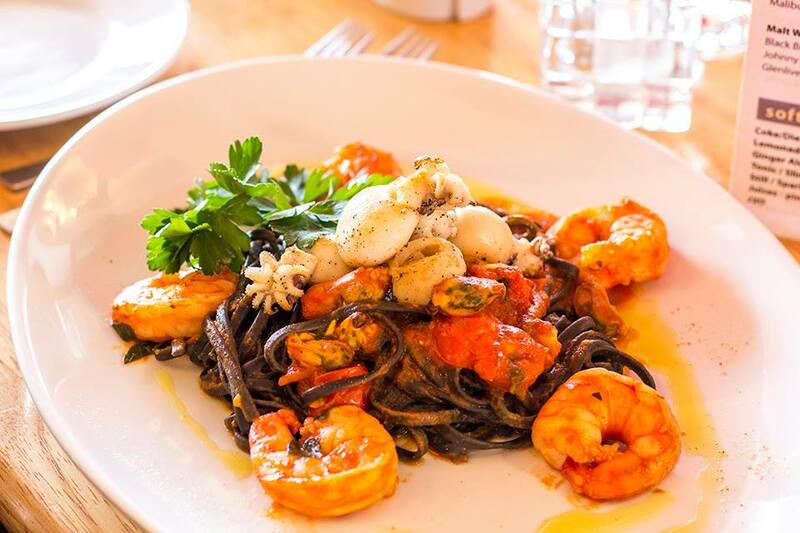 Our aim is to bring a little bit of Italy to your front door! 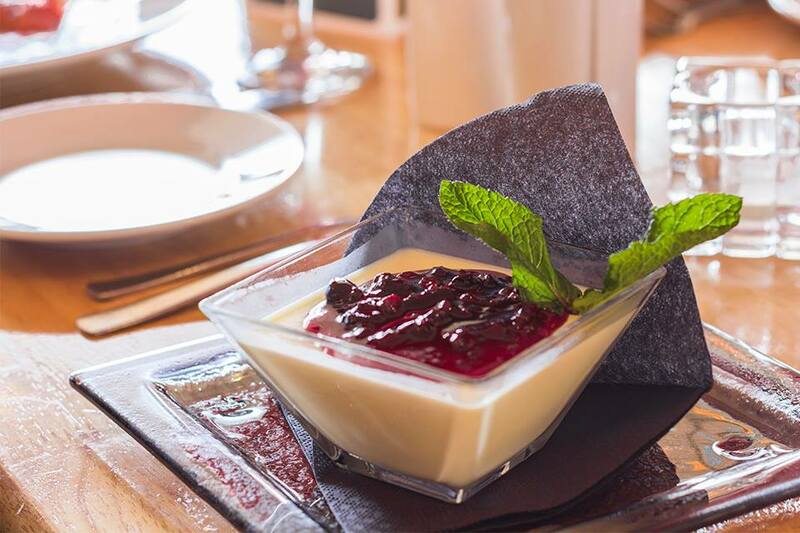 Our menu is extensive and caters equally well for business, families, friends and couples alike. We love a big party and welcome anniversaries, birthdays, christenings, weddings, funeral wakes, or just a good night out. In fact any celebration is a good time to visit VIVO – be it Mother’s Day, Valentines Day, Hallowe’en, Christmas or New Year’s Eve. 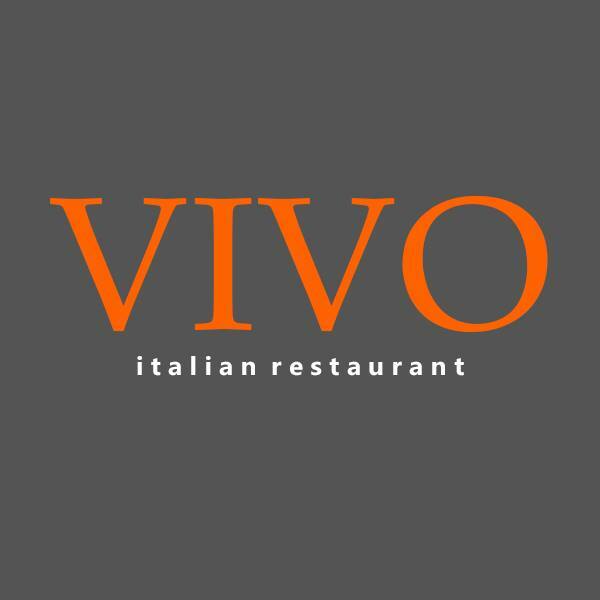 We hope you'll enjoy VIVO and that our passion for the food we serve will make your visit even more enjoyable! Amazing food, great service, lovely atmosphere that would only be enhanced by the addition of some nice chill out music. Will definitely be visiting again. Excellent place, can’t wait to visit again!!! Delicious meal in pleasant surroundings. The staff are so welcoming and polite. Went here for lunch on Saturday 5th April with 2 friends. Been several times in the evening but first time for lunch. Very good lunch menu and was delicious . Good value for money. Service friendly and not rushed. Good food with good service in a nice atmosphere. Owner/manager did not have a warm and welcoming attitude. We will not be returning. Good food with friendly welcome, efficient service and a buoyant atmosphere. You thought the food was quite basic and the presentation rushed. The desserts did not appear fresh. You would expect a freshly made tiramisu in an Italian restaurant, but it looked like it came out of a pack!! 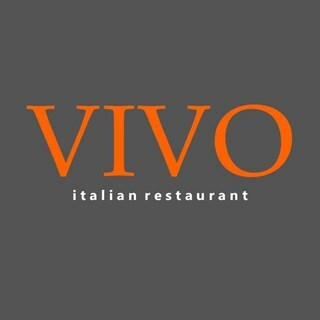 Haven’t been to Vivo for a long time but it’s still a really good local restaurant with excellent food and service. 9 of us ate for an 80th birthday and everyone had a wonderful evening. The food was fantastic , the service excellent, couldn’t fault a thing. Thank you for the lovely touch of ice cream and a candle at the end.